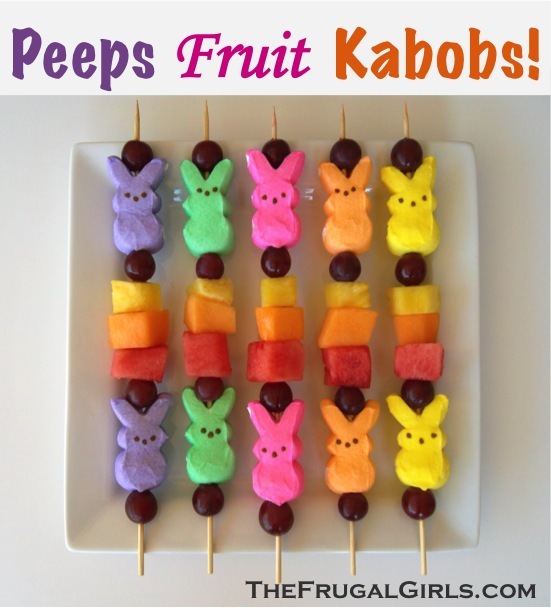 15 Easter Snacks That Will Add A Smile To Your Face! Are you looking for some fun snacks for your family this holiday season? 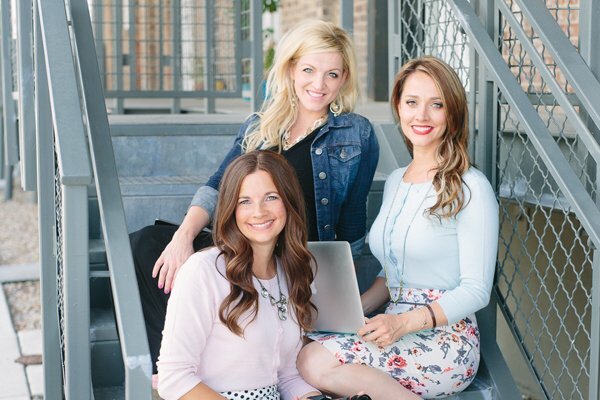 Here are some amazing ideas that are sure to please anyone that can get their hand on them! 1. How yummy do these fruit kabobs look? My kids would go nuts for these! 2. Make fun and colorful deviled eggs…yum!! 3. How colorful is this Lucky Charm Munch?!? This will for sure be a hit! 4. 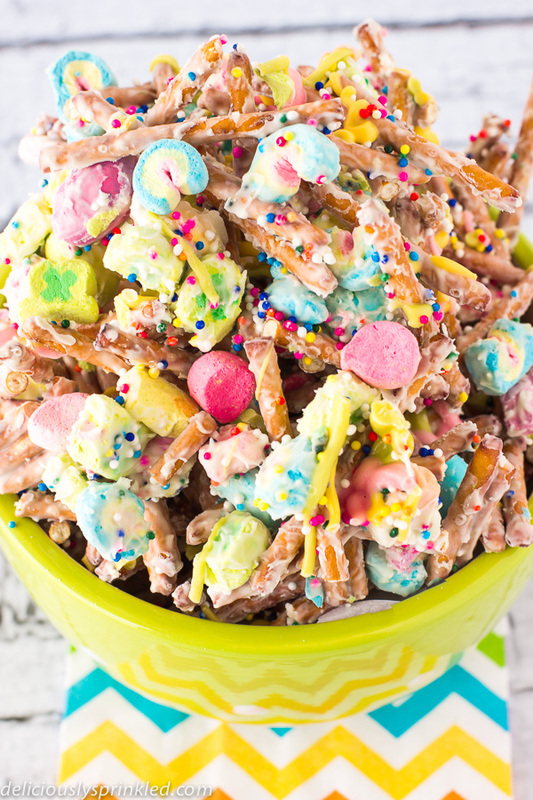 Popcorn, marshmallows, and sprinkles go into this Bunny Tails Popcorn mix. This would be a dream come true for my kids! 5. This would be such a fun addition to your kid’s lunchbox! 6. Carrot Strawberry Pudding cups would make a great snack! 7. My kids would love this as an addition to their lunch! 8. How cute are these carrot patch cupcakes!?! What a fun surprise inside! 9. Here is a no guilt snack. So easy and fun! 10. Here is a fun recipe for Cake Batter Puppy Chow. 11. Fruit Pizza has taken on the shape of an egg! YUM! 12. Have you ever thought to make Rice Crispy Treats out of Peeps!?! These look cool! 13. What about homemade Reese’s Eggs? We are all about peanut butter in this house! 14. With only a few ingredients you can make these yummy chocolate nests. There are so many fun things you can put in the nest! 15. With cookie dough and truffle in the same sentence, could you ask for anything more? Have fun trying out some new snacks! Thank you so much for featuring my Bunny Tails Popcorn Mix! Thanks so much for sharing my Peeps Crispy Treats! !